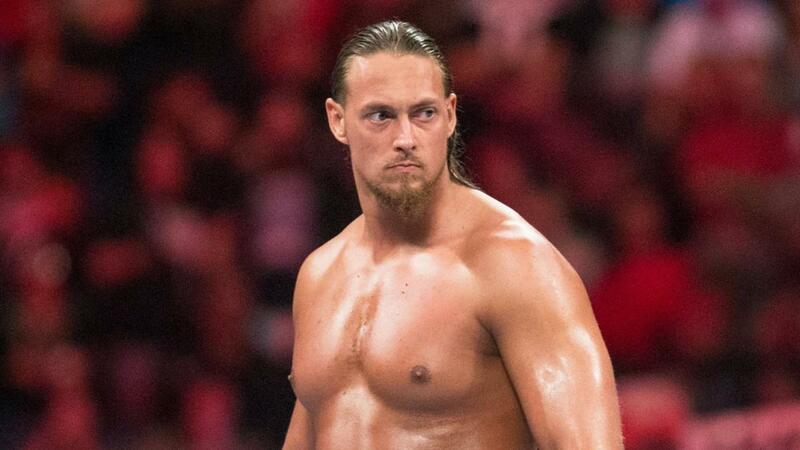 During an appearance on this weekend's episode of Heated Conversations with Booker T, the former Big Cass (William Morrissey) opened up about his release from WWE and admitted to making "a lot of mistakes in a very short period of time" before being fired. “If I’m going to be honest with you, I made a lot of mistakes. I made a lot of mistakes in a very short period of time. I did some things that I probably shouldn’t have done. I guess the company just -- they couldn’t rely on me, they couldn't trust me," Cass said. "Look, I’ll just be honest with you, in my opinion, they made the right decision for them. It was the right decision to get rid of me at that point in time," Cass said. "Not saying I won’t be back, but at that point in time they definitely made the right decision for them. And to be honest with you, looking at it, they made the right decision for me." Booker T then asked Cass if he would have fired himself. "Yeah, I would have. I definitely would have fired myself. If I was in Vince McMahon’s position, I would have fired myself for sure, 100 percent,” Cass said. Cass was released by WWE on June 19, which was the Tuesday after he lost to Daniel Bryan at Money in the Bank. Dave Meltzer reported that a "series of things" led to Cass being fired. That included blowing off a rehearsal for a promo and then going long on the live version of it, and an incident where Cass went against what the company wanted and got more (worked) offense in than he was supposed to during a beatdown angle with a little person on SmackDown. While speaking with Booker T, Cass mentioned getting signed by WWE not long after he began training with Johnny Rodz and said he never really got a chance to see what else was out there in professional wrestling. He said his goal is to come back to WWE. When asked about potentially reuniting with Enzo Amore on the indies, Cass said they had something special but thinks the act ran its course and WWE separated them at the right time. Cass mentioned that he and Amore don't keep in contact and aren't friends. Cass said he'd be willing to reunite with Amore if the money is right and left the door open for them to become friends again, but he said he hasn't fielded any offers to team with Amore and doesn't think there's a chance of it happening right now. Cass said he hasn't watched any wrestling since being released but mentioned being friends with Kevin Owens and Bryan and them telling him that the work outside WWE right now is incredible compared to when they were on the indies. In his return to the ring, Cass is set to face James Storm for Big Time Wrestling in Spartanburg, South Carolina on September 21. He's being advertised as "Big C."